The all new KIDS collection by Glowlab. Superb details on this PREMIUM quality OFFICIAL backpack in a beautiful design. 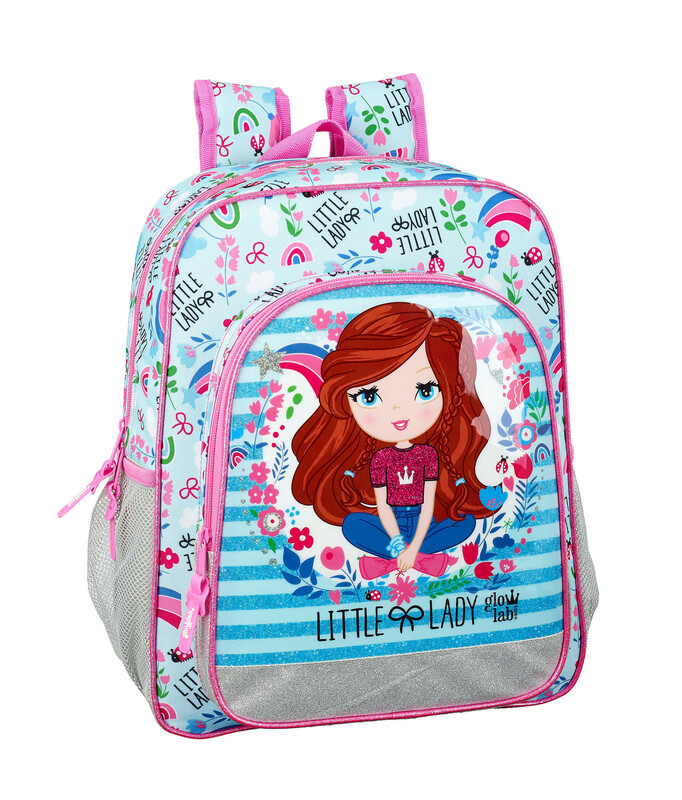 Gorgeous rucksack featuring padded and adjustable shoulder straps and web carry handle. 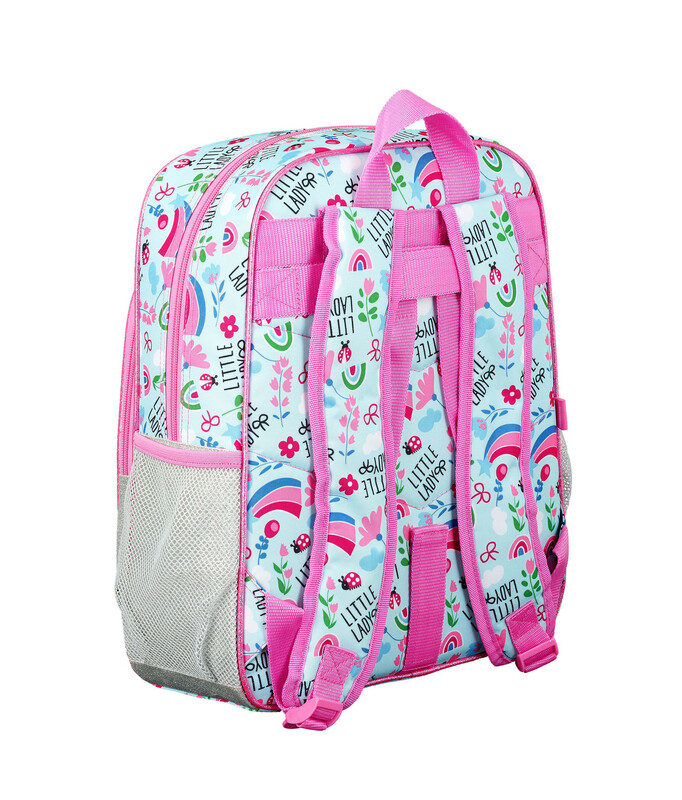 Features a special strap at the back that enables you to fit it into a trolley (sold separately).